A new ‘connected letterbox’ from Irish technology company Parcelhome is being piloted in Belgium with carriers DHL, GLS and DPD. International carrier networks DHL, GLS and DPD are involved in a new ‘smart letterbox’ pilot scheme that aims to increase the percentage of parcel deliveries completed first time. The rival carriers are working in collaboration with Irish technology company Parcelhome to test its new letterbox that can only be opened and accessed using a smartphone app. Both delivery services and recipients can open the facility using mobile technology that Parcelhome says was developed after 18 months of research and development. The company says the tool is covered by multiple patents. The trial will take place among 100 households in Mechelen, a city near Brussels, until July, and it will allow the online shoppers involved to experience the service and share feedback. 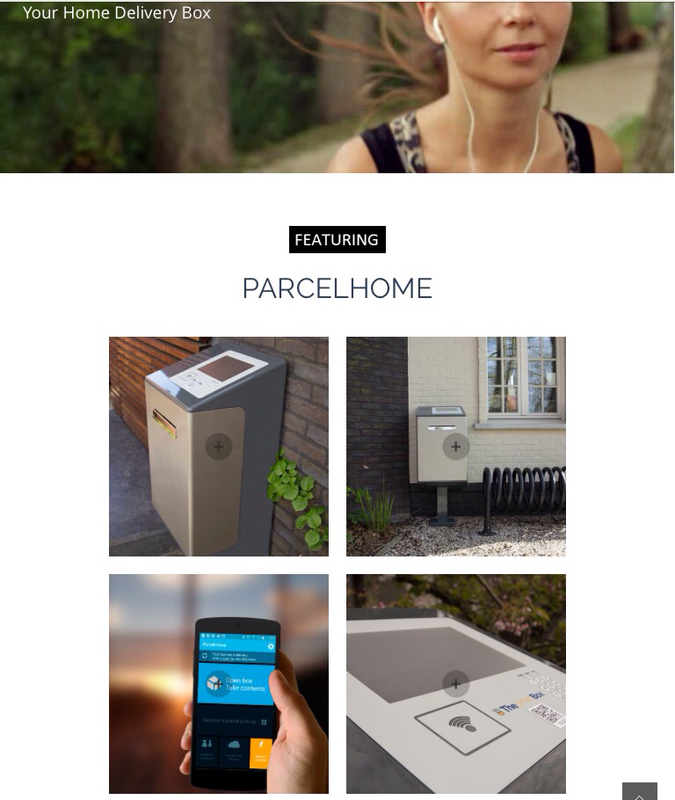 Pilot manager and Parcelhome.com general manager for Benelux, Luc van Bosstraeten, commented: “It is as simple to use as your letterbox, but it contains breakthrough technology. He pledged that the system is “totally secure” and operates with the use of “dynamic codes comparable to the codes used in online banking”, adding: “The built-in scale issues a receipt, and the system can receive multiple packages from different carriers. The home delivery market has seen a number of new developments in the last 18 months, with companies like Doddle opening up pick-up, drop-off stores in convenient locations that allow customers to collect online orders on their way to and from work. Pelipod, meanwhile, was recently launched to try and address the same problems Parcelhome is aiming to solve. Commenting on the Parcelhome pilot, Jan Van Roey, CEO of DHL Parcel Belgium, remarked: “Customer convenience is central to this project. Posted on May 28, 2015, in #international, #retail, #uk. Bookmark the permalink. Leave a comment.